We partnered with Gordon Biersch and The Brig DC to bring you The District’s 0.5k – The Ultimate Underachievers “Run”. Join us Saturday, November 10th as we kick off our Inaugural 0.5K in Navy Yard Washington DC. 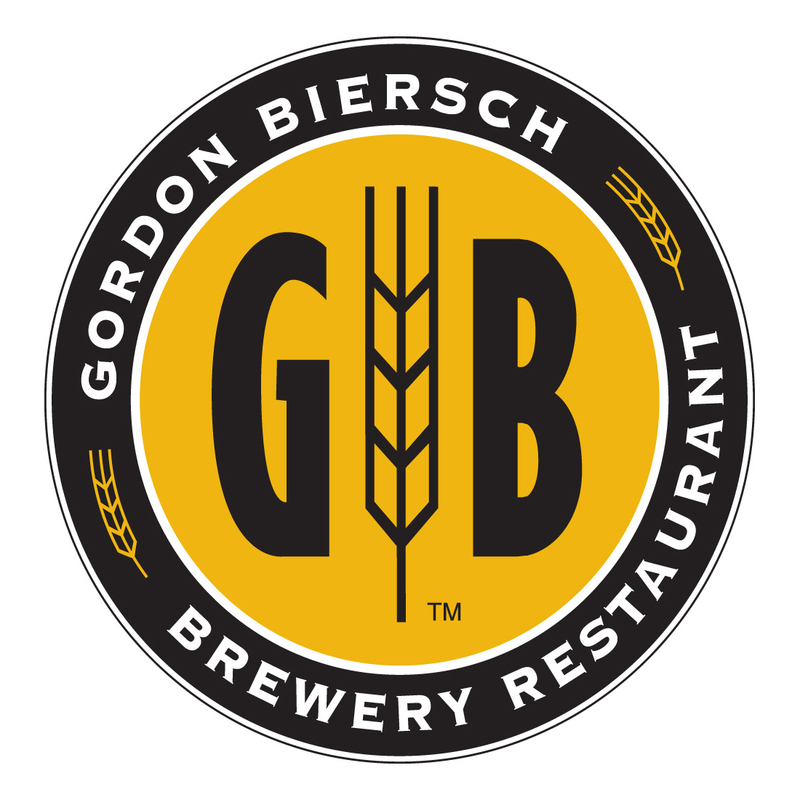 From 4:00pm to 6:30pm, we will be at Gordon Biersch. We will warm up and get ready for the ultimate race to The Brig DC where we’ll keep the party going until 9pm. We know what you underachievers are thinking. Do I really HAVE to run? How FAR is a 0.5k? We like to think of it as “you can run” but the rest of us may point and laugh a little bit as we’re enjoying a Pretzel from Gordon Biersch. And a 0.5K = 0.3 miles = 1,640.42 feet = 19,685 inches. We have faith that every one of you can make it! – Amazing racing bib so we can still remember you when looking through pictures the next day. “Hey Jim, #271 was so much fun! $35.05 – Early Bird Pricing (Includes everything listed above). $43.05 – Regular Registration with Souvenir T-shirt. Good through 10/26. $43.05 – Regular Registration without Souvenir T-shirt. *We will not be taking on site registration for this event. All “runners” must be registered in advance. Feeling super lazy? We’re offering an Ultra Underachiever VIP Package to everyone! Skip the line pass at Check-in! A gold star! Seriously, who hasn’t missed getting gold stars! We’ll have a registered instructor on site to lead our pre-run stretches. We’ll then warm up with live music and dancing! Be prepared for some crazy/fun music during warmups! Grab your Pretzel and get ready for the shotgun start. 6:40pm -RUUUNNNN!! Or walk, we’ll most likely use the “kongo line” method. Cross the finish line with your celebratory champagne and donut. Make sure to get your finish line photo taken to commemorate your journey. Registration ends Friday, November 9th!